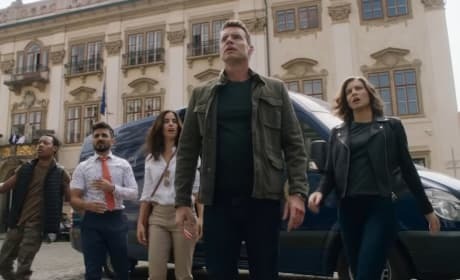 Whiskey Cavalier is the spy, thriller dramedy you never knew you needed! Get your first look at the hottest new series of the winter inside! 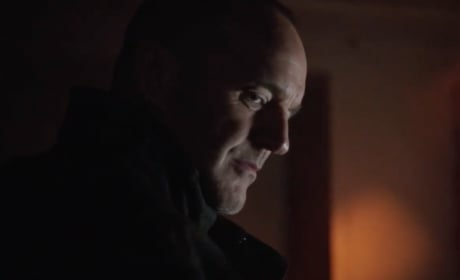 The official trailer for Agents of S.H.I.E.L.D. Season 6 is here, and it looks like there will be some big changes for the characters. Watch it here! 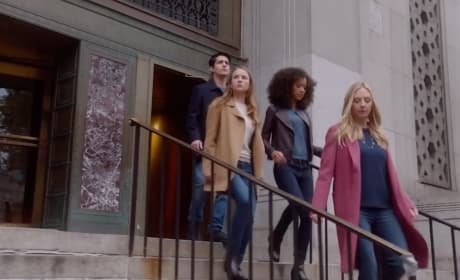 For the People Season 2 will take viewers back to The Mother Court, and there are some new faces along for the ride. Watch the full trailer. 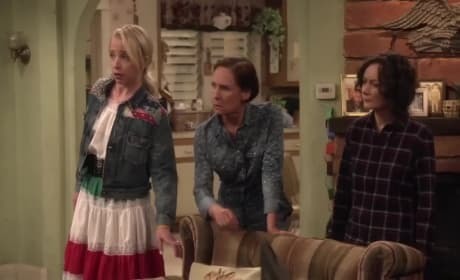 The Conners are moving on from Roseanne on the official teaser for the new ABC series, but what really happened to the matriarch? Watch the clip now! Connor and Oliver's wedding will not go down without a hitch, or a murder, it seems! 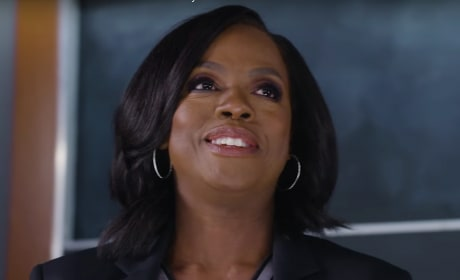 Watch the explosive trailer right here via TV Fanatic. 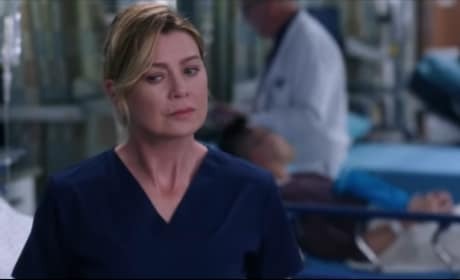 Grey's Anatomy Season 15 Trailer: Meredith is Sleeping with WHO?! 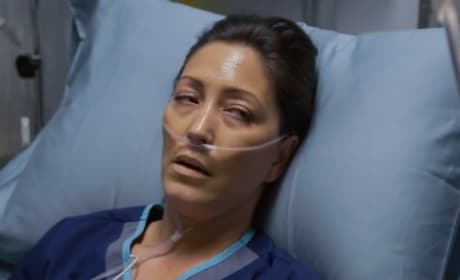 Grey's Anatomy Season 15 is the season of love, and from the looks of it, some unexpected hook-ups too. Also, some new hot docs check-in. Check out the promo inside! 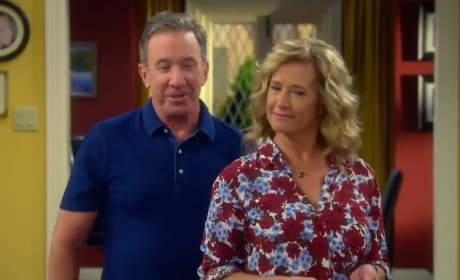 Last Man Standing Season 7 will air on Fox and the latest teaser has taken aim at the show's former network, ABC. 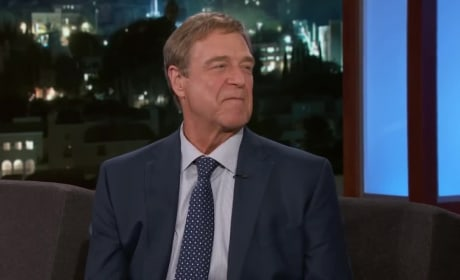 Watch the full clip right here. 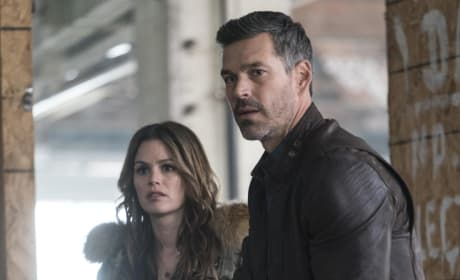 Take Two Trailer: Rachel Bilson and Eddie Cibrian Are Back! Take Two pairs two of TV's hottest stars for a procedural drama that looks similar in vein to Castle. Watch the full-length trailer now. 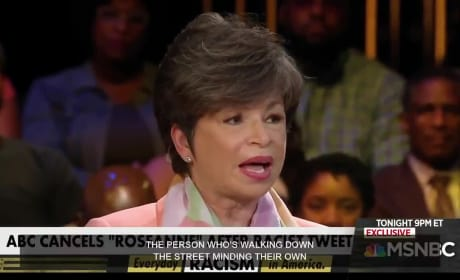 Valerie Jarrett Reacts to Roseanne Barr's Racist Tweet: What Did She Say? Valerie Jarrett has officially responded to the cancellation of ABC's Roseanne following a racist tweet about her. Watch the full video right here. 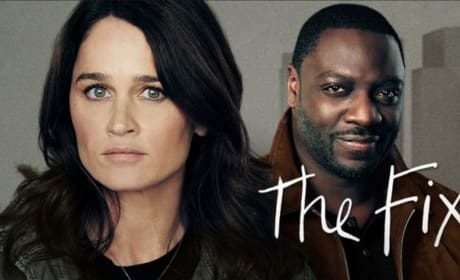 The Fix is a brand new ABC drama all about one woman who is intent on taking down a serial killer who cost her her career and livelihood. Watch the full trailer.